WJD Flooring is the number one supplier in the UK for Ardex DPM damp proof membranes. 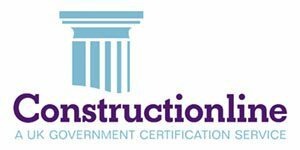 We provide Ardex DPM damp proof membrane to a variety of flooring contractors and clients within all sectors of industry. Ardex DPM damp proof membrane is designed to suppress moisture from within subfloors. 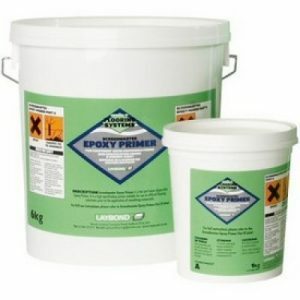 Ardex DPM damp proof membrane is an excellent choice of damp proof membrane and is available in different sized units. 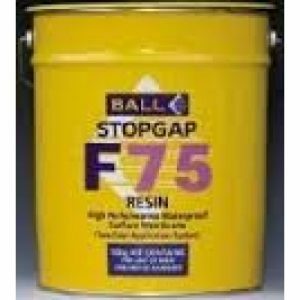 The British Standard BS8203 requires a Ardex DPM damp proof membrane when the relative humidity (RH) in sub-floors is greater than 75% RH. 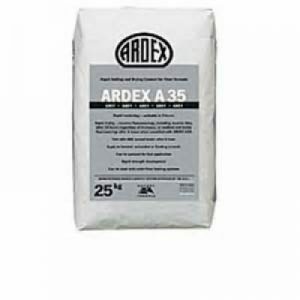 The approximate coverage for Ardex DPM 6kg see technical advice. 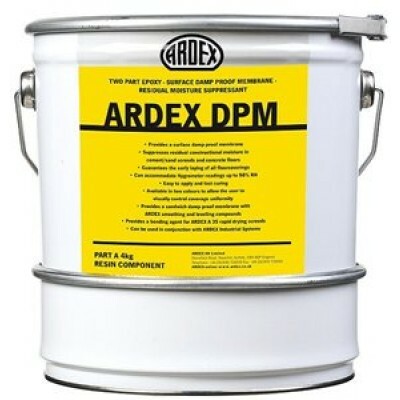 ARDEX DPM is a solvent free, low viscosity, two component epoxy resin. 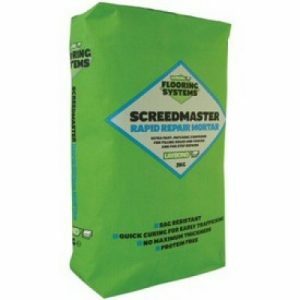 After hardening the ARDEX DPM produces a membrane with high inherent strength and excellent bond strength to appropriate substrates including very damp concrete and screeds. ARDEX DPM accommodates hygrometer readings up to 98% RH. ARDEX DPM has excellent resistance to water, grease, oil, aqueous salt solution, dilute mineral and organic acids and organic liquids and solutions. ARDEX DPM is supplied in two colours, red for the first coat and green for the second coat, as a visual aid to application, thickness and coverage. Mixing ratio: Component A: Component B 2:1 by weight.